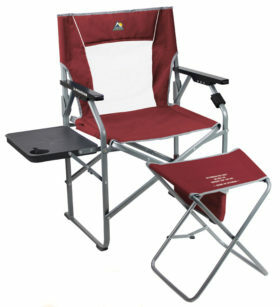 Weight capacity of 150 pounds. 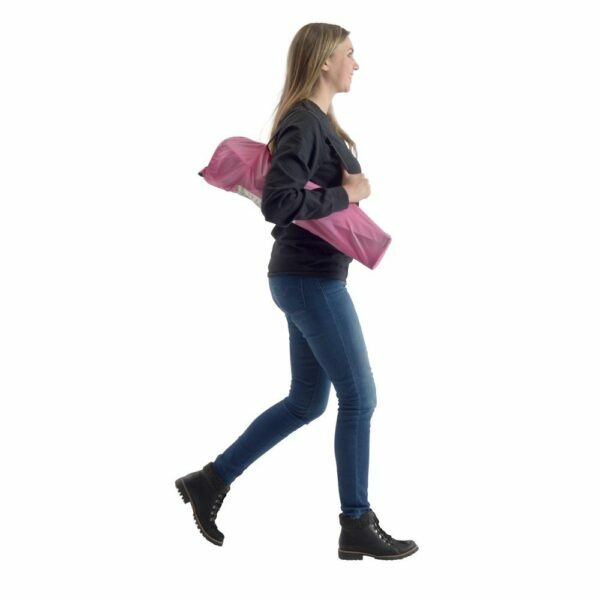 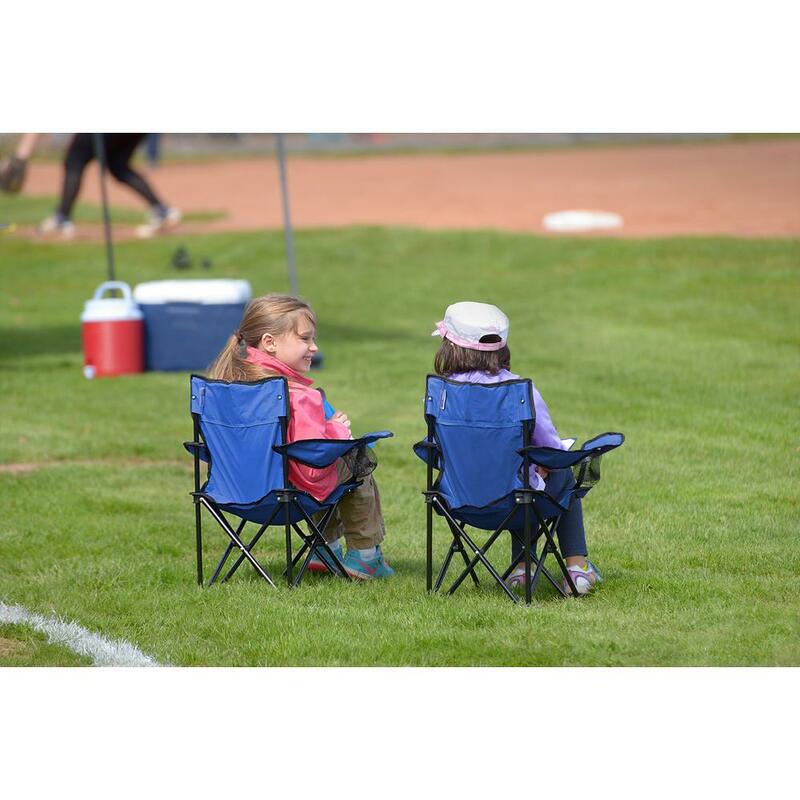 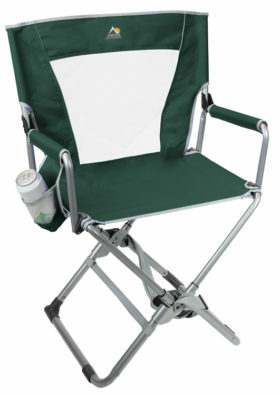 Compact mini-chair is a portable, practical solution for your on-the-go seating needs. 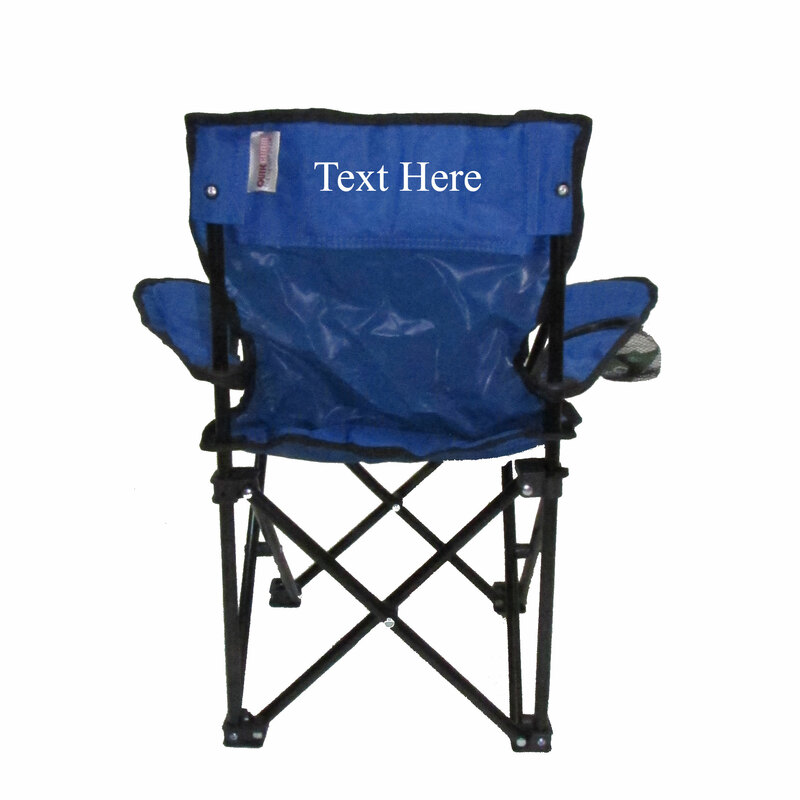 Get the Quik Chair Kids Portable Chair for children under 150 lbs. 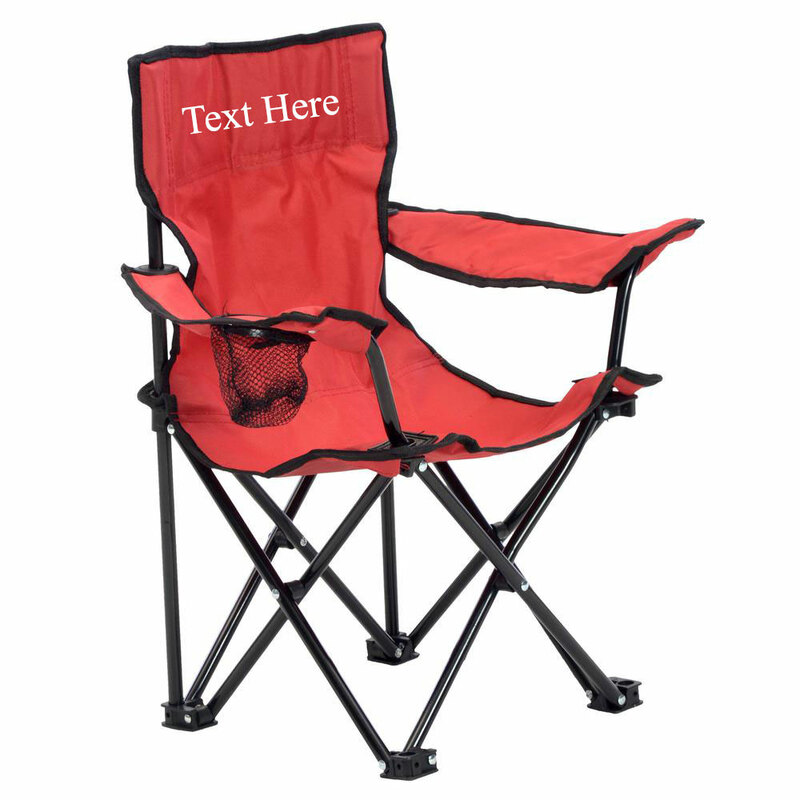 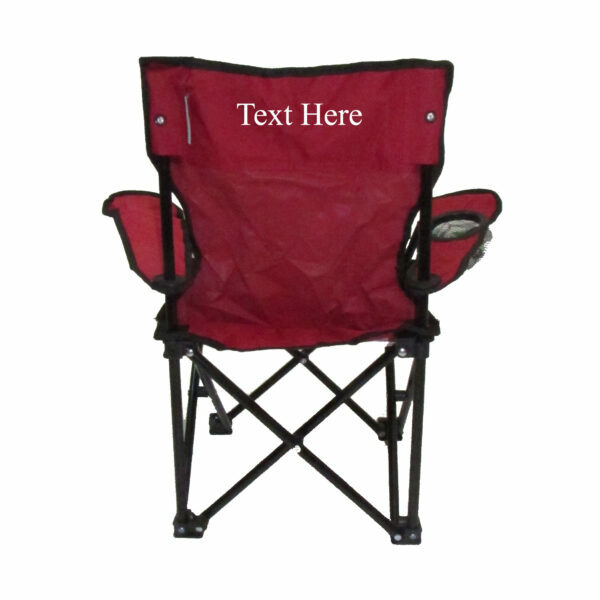 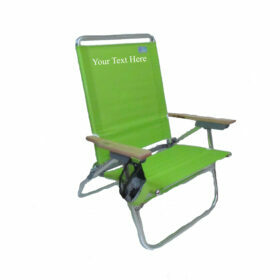 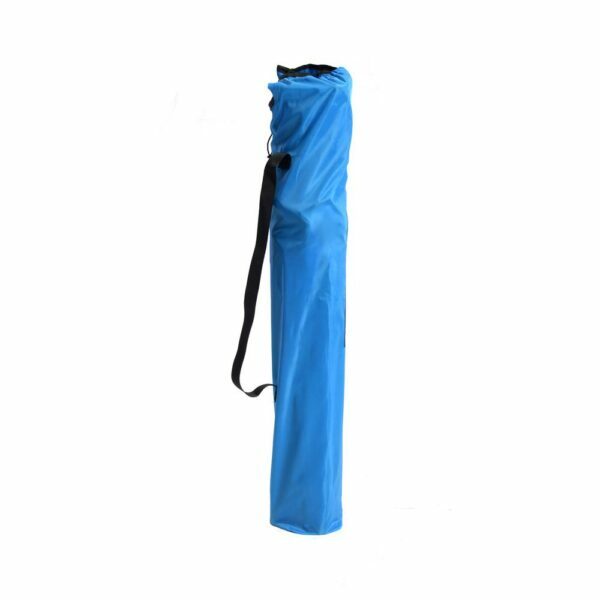 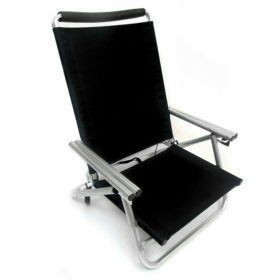 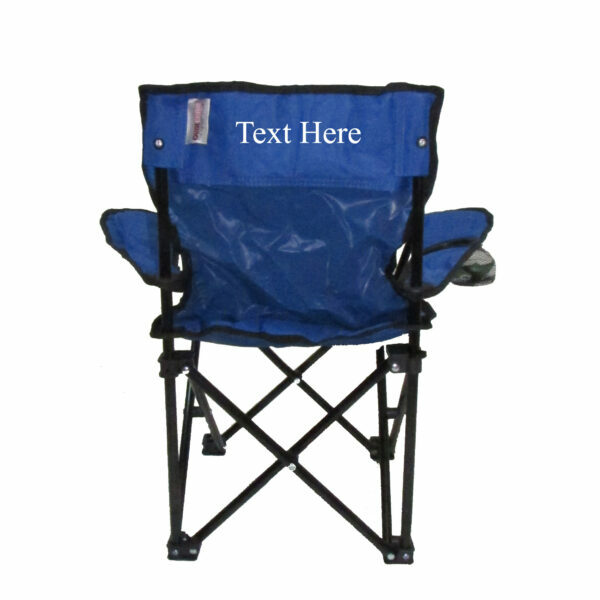 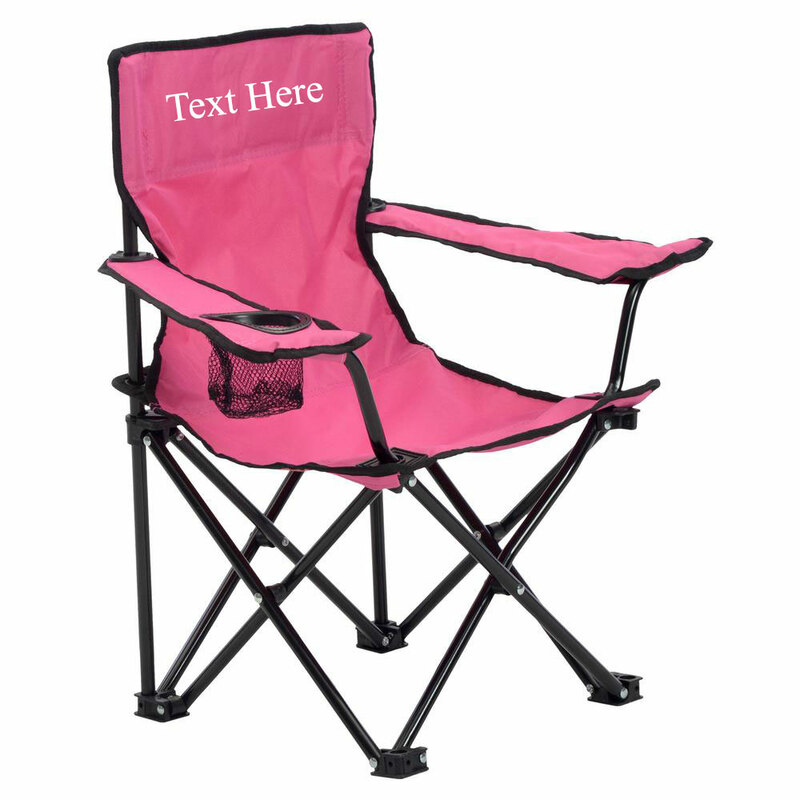 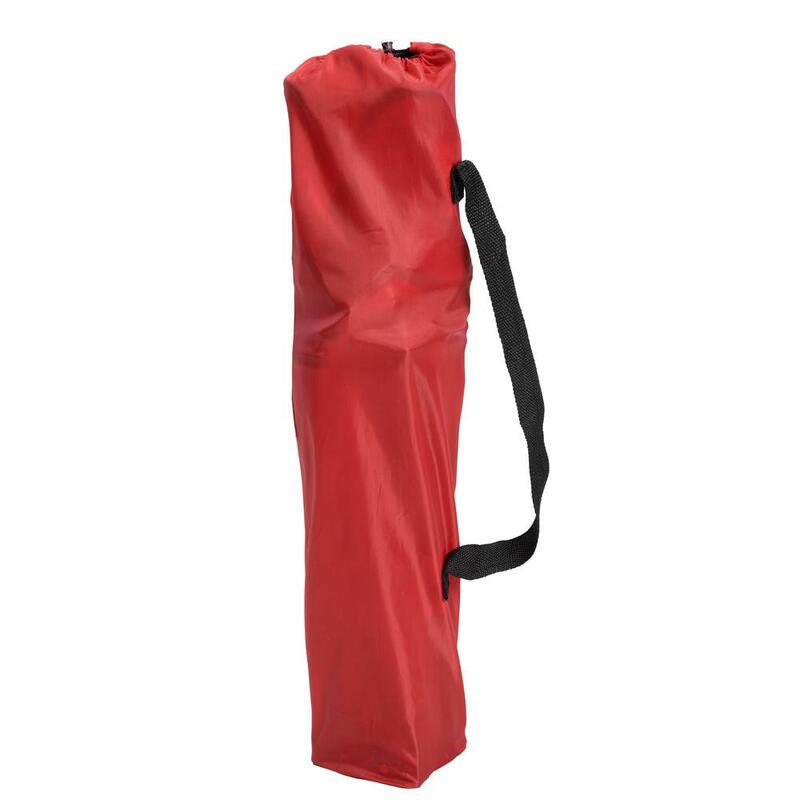 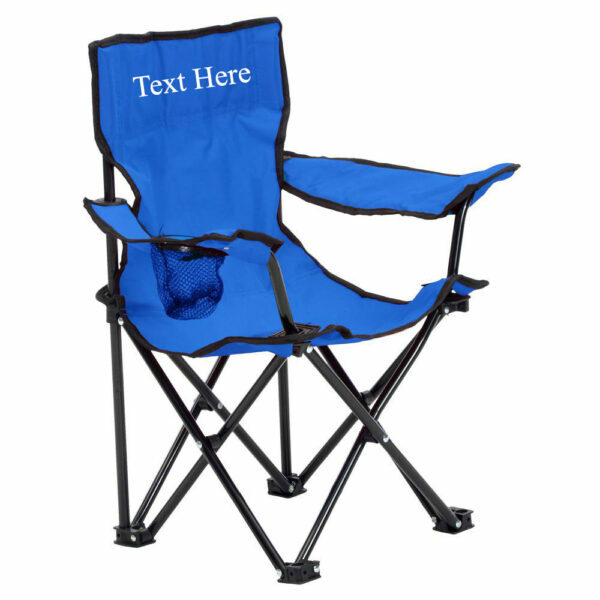 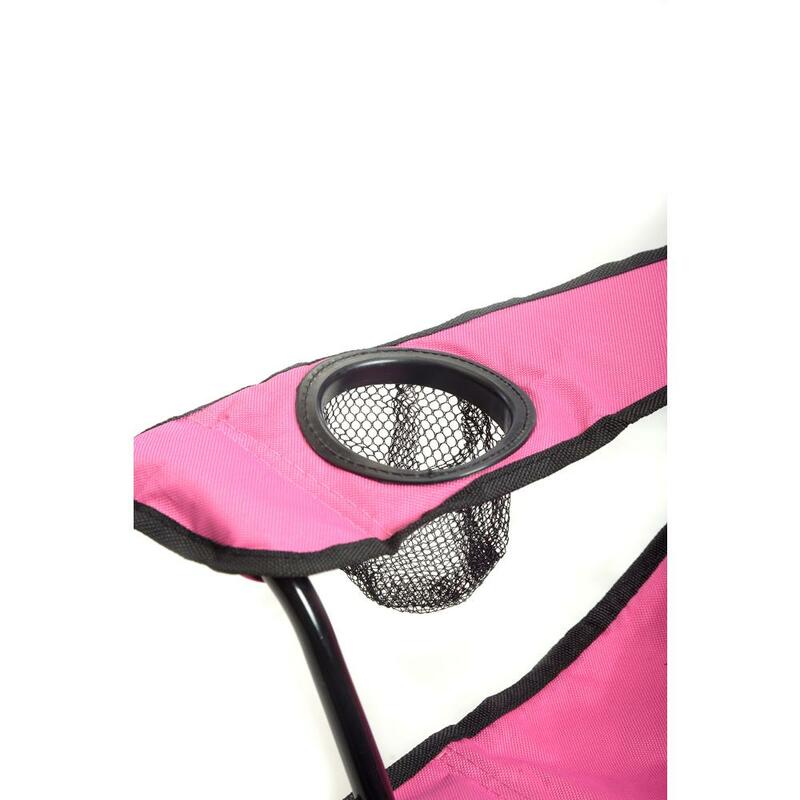 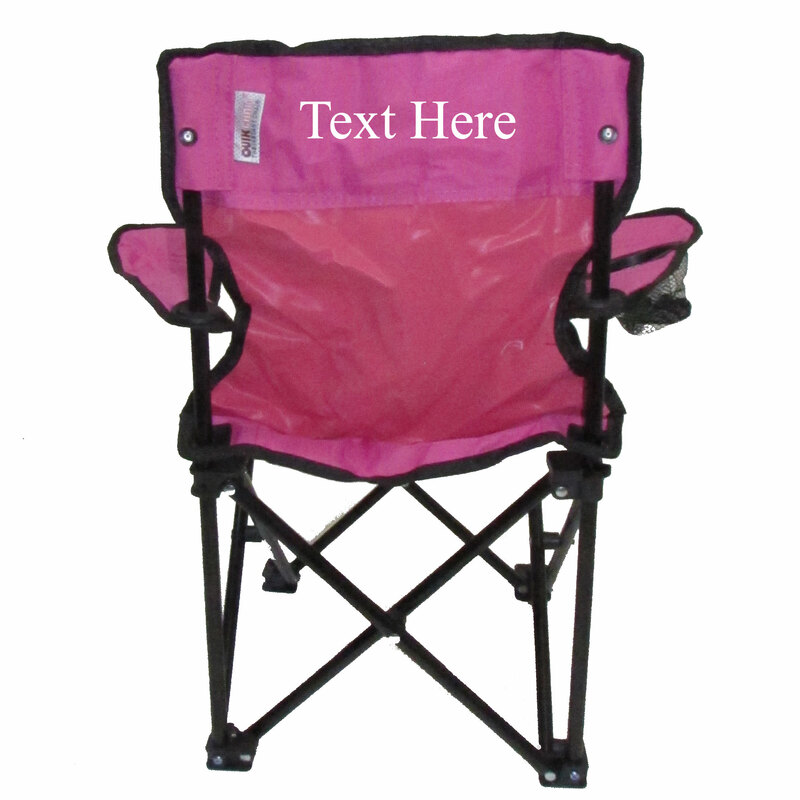 Features our stain and moisture resistant fabric, a safety lock to hold the chair open during use, and 1 mesh cup holder.